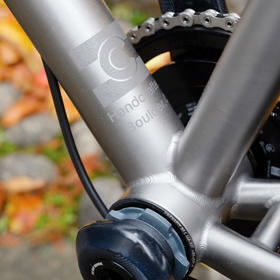 This Gt-1 build is packed with so much detail it's difficult to know where to start. 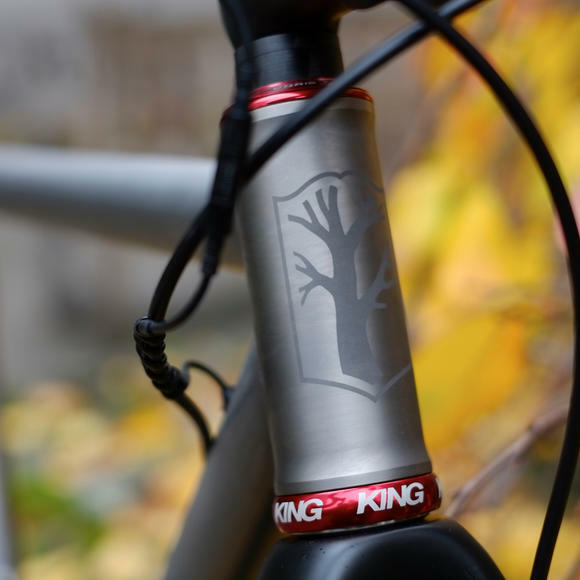 Naturally the frame is the centrepiece, handcrafted in the USA with precise welds that transport it into "work of art" territory. 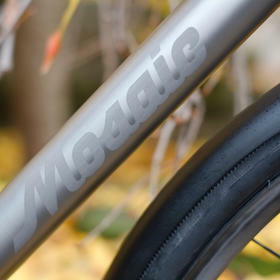 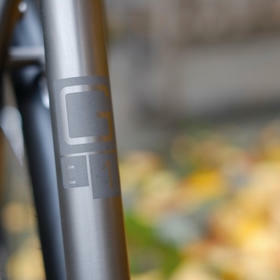 The Gt-1 is a gravel/adventure frameset, but aimed towards the road end of that spectrum. 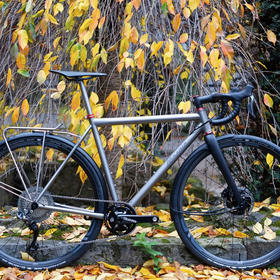 It's essentially an all-season, all-conditions bike, and this build perfectly reflects that. 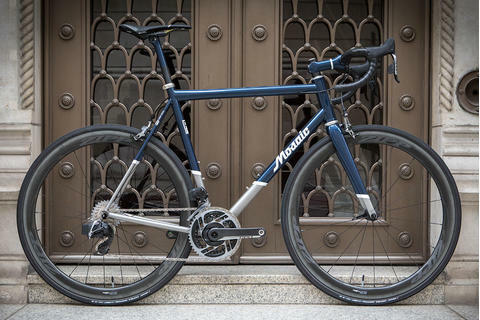 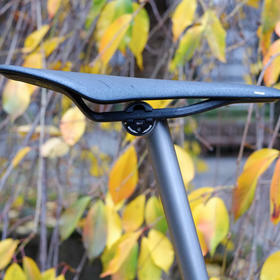 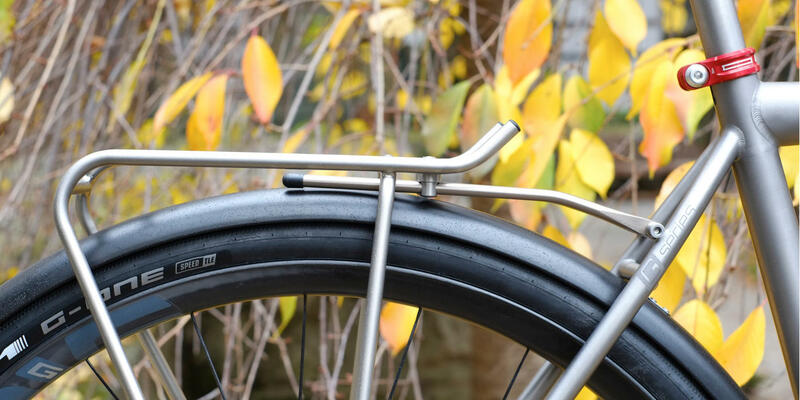 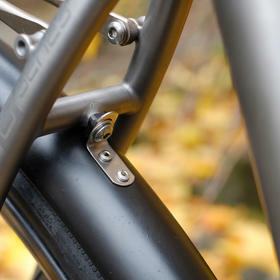 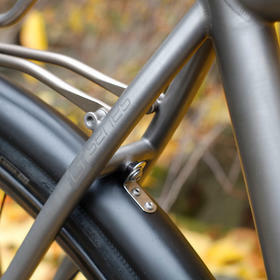 That remarkable rear rack is a Tubus Airy, and yes, it's titanium too. 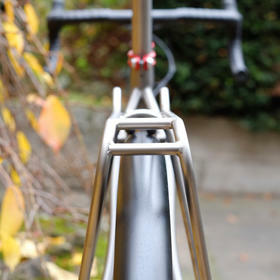 Weighing in around a mere 281 g, but happily carrying up to a 26 kg load. 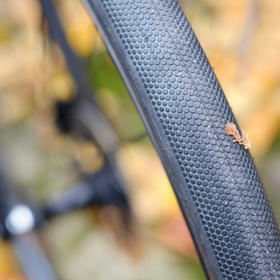 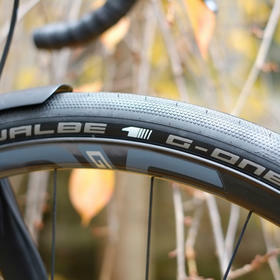 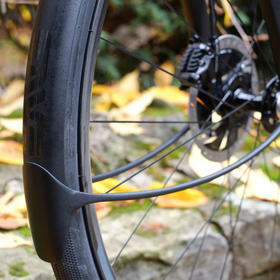 ENVE's G23 carbon wheelset has a similar focus to the Mosaic frame - ready to go anywhere, handmade in the USA, and plenty light enough to make long distances a pleasure, not a chore. 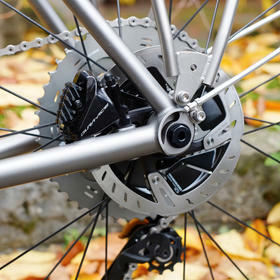 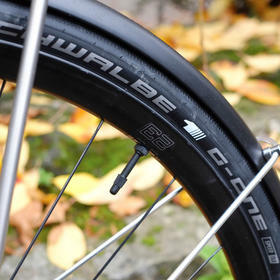 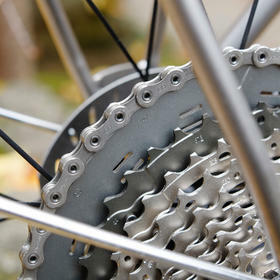 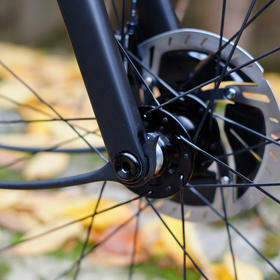 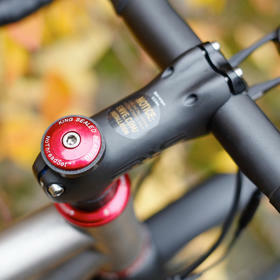 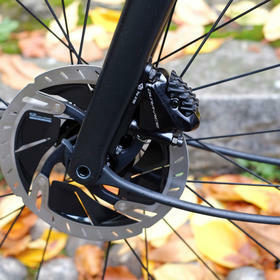 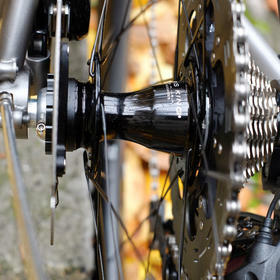 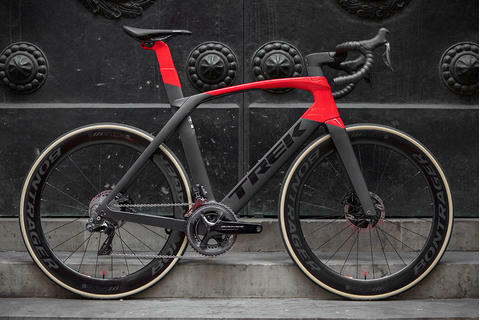 The 1x drivetrain uses a carefully selected and tuned range of top-level Shimano road and MTB equipment to give fuss-free and reliable shifting across a remarkable range (that 11-46 tooth cassette means that this is a bike that will have no trouble on climbs, even when that pannier is loaded to the max). 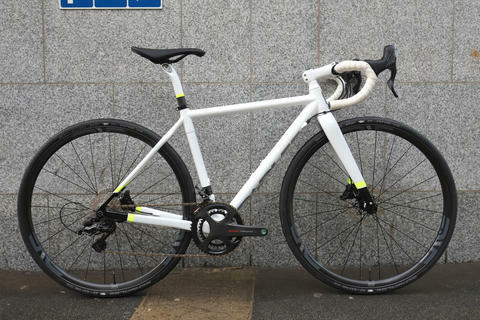 This is the epitome of an understated bike - it doesn't make a fuss, but it can handle anything you throw at it. 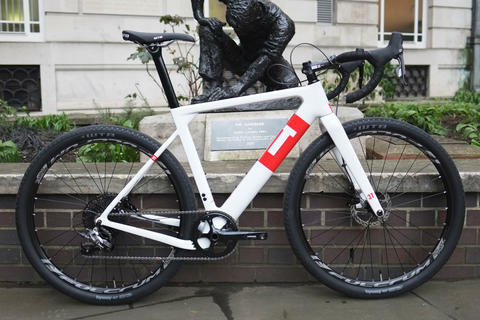 Accordingly the raw Ti finish is matched with a smattering of matt black carbon contact points, and a few subtle touches of anodised red. 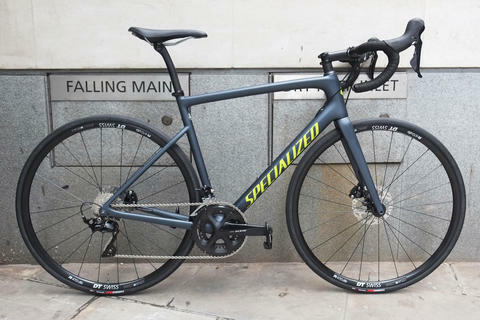 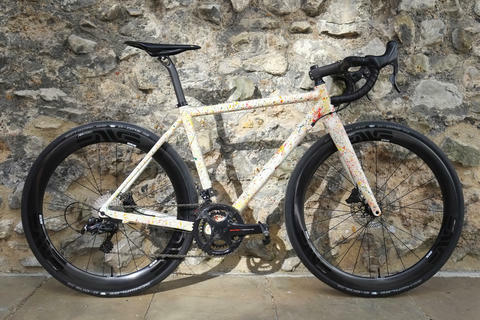 Everything from the custom frameset to the contact points have of course been perfectly fitted, and the bike itself has been carefully assembled here at Bespoke with our usual attention to detail (just check out the clearances on those mudguards).